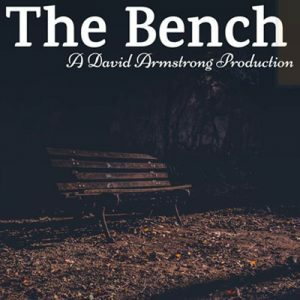 David Armstrong Productions presents The Bench, one bench, three 30 minute plays, Heaven Sent, Friendship Forever and Love. 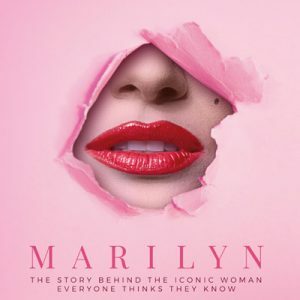 This playful and poignant play is Marilyn’s story, told by her – alone in her dressing room. 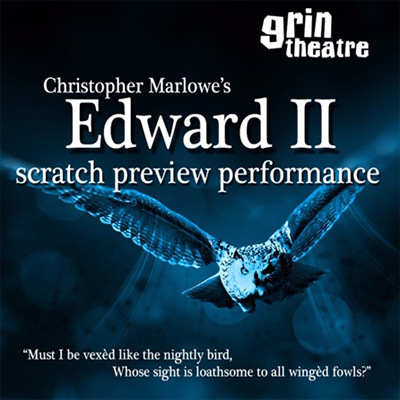 Grin Theatre present Edward II by Christopher Marlowe and adapted by Will Cooper. 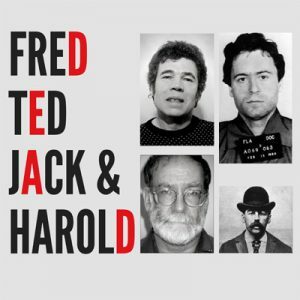 A classic tale of political and sexual revenge and widely regarded as one of the first English plays that embraced and explored gay themes. The darkest of dark comedies, featuring a selection of infamous characters, in a familiar world turned on its head. 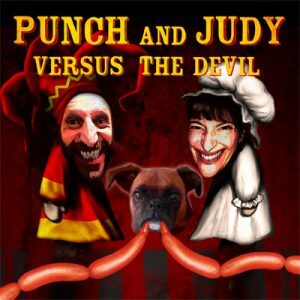 Come and join The Casa’s resident theatre company, Burjesta Theatre for their original adaption of the Punch and Judy story, strictly for adults using live actors.